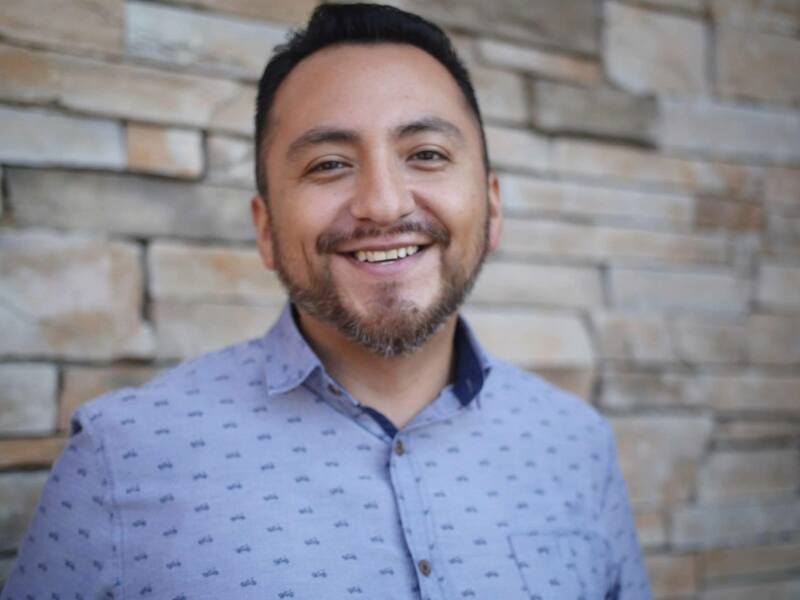 Refugio Mata is a Los Angeles-based Public Relations manager and New Organizing Institute graduate in online organizing with extensive background in digital tactics and Integrated Communications Management. He is currently the California Program Director for Resource Media. Prior to joining Resource Media in 2016, he was the Communications Director at SEIU-USWW. He also served as Campaign Manager at Presente.org, the largest online Latino advocacy organization in the U.S., directing its national environmental justice program and immigrant rights rapid responses. Past work also includes serving as the Deputy Press Secretary for Sierra Club’s Beyond Coal campaign Southwest region covering California, Nevada, Colorado, Arizona, New Mexico, and Utah. Before that, he served as the Communications Coordinator for Good Jobs L.A. (now rebranded “Fightfor15LA“), a coalition project of SEIU and other community based organizations in South Los Angeles. In addition, for nearly five years, he was a Project Organizer for Heal the Bay, a Southern California environmental nonprofit organization that focuses on revitalizing the Santa Monica Bay. He co-founded their “Healthy Neighborhoods, Healthy Environment Initiative” as part of a communications strategy to organize around environmental justice issues in inner city Los Angeles. Originally from San Miguel De Allende in the state of Guanajuato, Mexico, he immigrated to the United States following his family’s tradition—his Grandmother was born in Morris, Kansas, daughter of immigrants building the railroads in the early 1900s. He settled in Southern California when he was 13 years old with his parents and brothers where he has lived there ever since. For over 12 years, Refugio fought the deportation of his family in immigration court, coordinating with attorneys all the way to the U.S. Ninth Circuit Court of Appeals. Their case was finally won in 2013 after several back-and-forth moves between the Board of Immigration Appeals and the local immigration judges assigned to the case. He graduated from California State University Northridge (CSUN) with a bachelor’s degree in Anthropology with a cultural emphasis and studied marketing at University of California, Los Angeles (UCLA). He also served as a Naval Reservist at Port Hueneme and San Diego. After college, he spent some time volunteering abroad at community centers designed to help underserved children in Peru and Mexico. 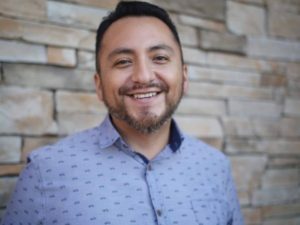 Refugio got his start in community organizing with the Working People’s Alliance, a project of AFL-CIO in Ventura County, California and has worked on the intersection of labor, immigrants’ rights, and environmental issues ever since.